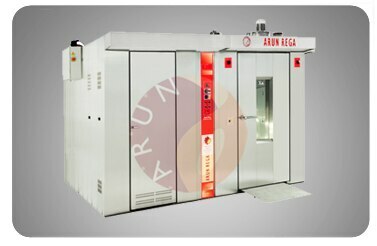 Updates | ARUN REGA BAKERY MACHINERIES PVT LTD in Coimbatore,The journey of Arun Group of companies started in the year 1995 and now over a period of time is a well known name in the bakery industry. 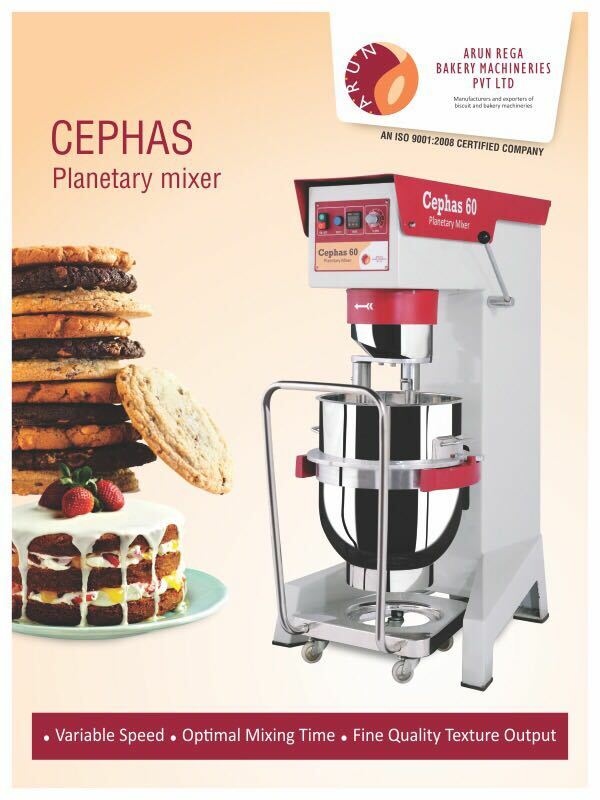 It has to its credit an extensive range of Bakery Machines & Equipment. 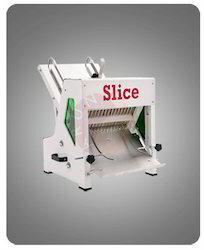 These include High Speed Spiral kneader machinery, Planetary Mixer machinery, Bread Making Plant, Biscuit Dropping Machine, Wire cutting machine and semi as well as automatic line. 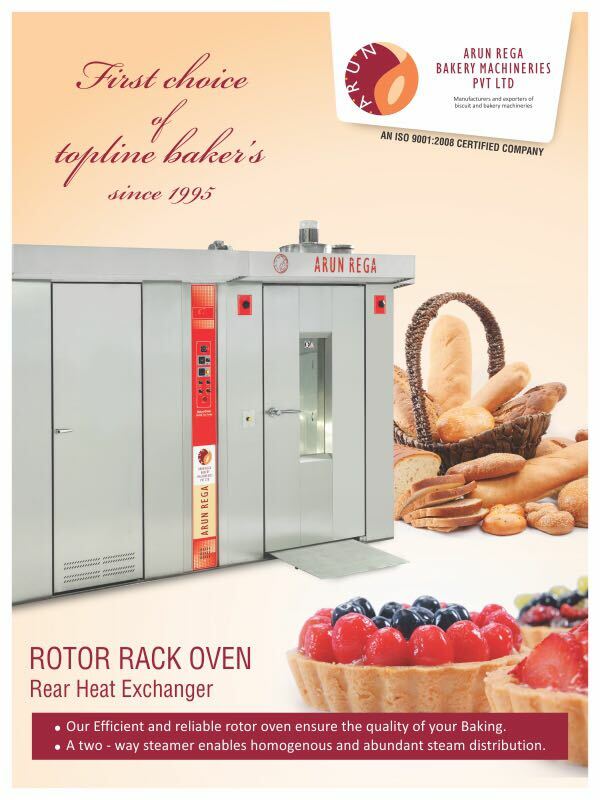 Apart from this, we also offer Rotary Rack Ovens, Gas Operated Convention Oven and Flour Siever / Shifter. 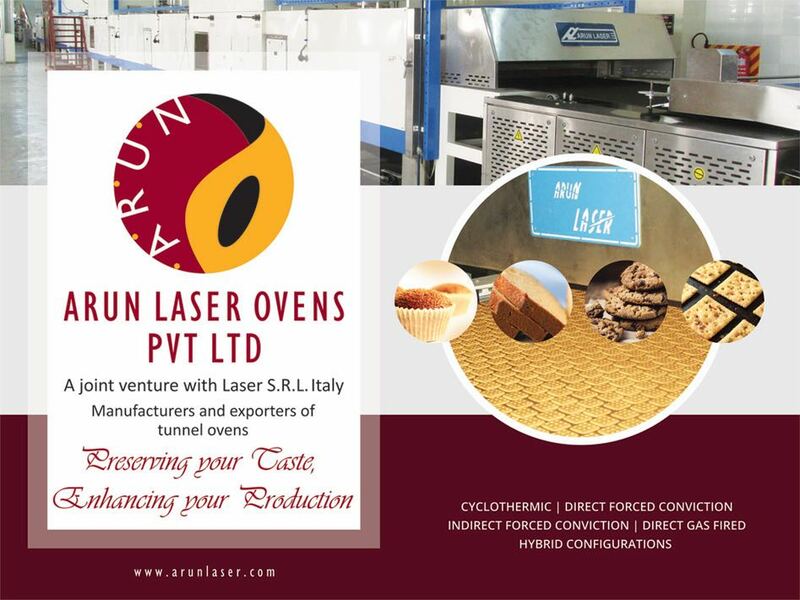 Our range is known for features like durability, easy installation and low power consumption. 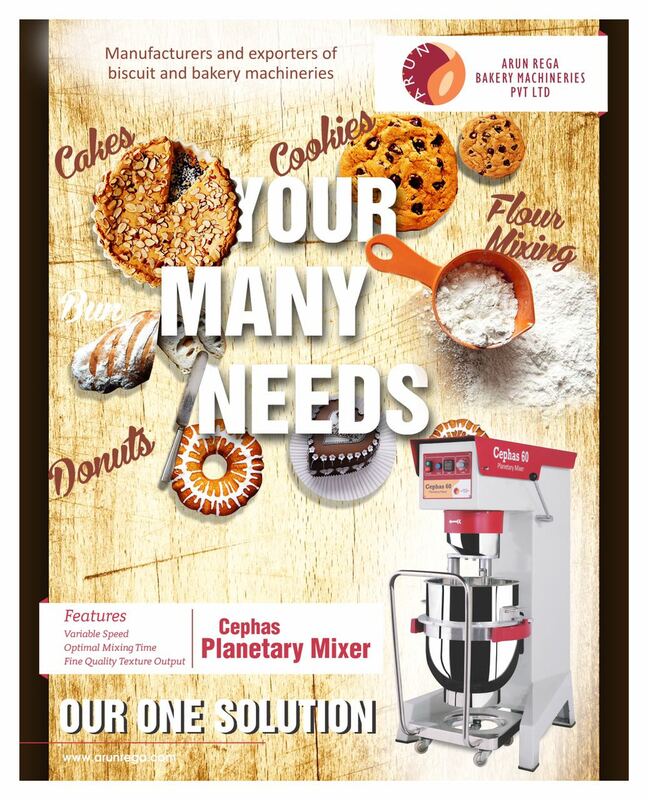 We are Leading Manufacturer, Exporters and Suppliers In Mixing Machines In Coimbatore, Planetary Mixer In Coimbatore, Standard Planetary Mixer Bridge Type Planetary Mixer, Spiral Kneader, Standard Sprial Kneader, Tilting Sprial Kneader, Detachable Sprial Kneader, Bowl Hoist, Processing Machines, Slicer, Table top Slicer, Industrial Slicer 1000, Industrial Slicer 2000, Rusk Laying Machine, Rusk Laying 01, Cookies Machine, Mechanical Cookies Machine, P L C cookies machine, Encruster, Horizontal Moulder, Mini moulder, Maxi moulder, Bread Make Up Plant, Volumetric divider, Final proover, Batter pump scoop, Doshing & injection machine, Dough Sheeter, Flour Siever / Flour Sifter, Baking Equipments, Rotar rack oven rear heat exchanger, Rotary rack oven front heat exchanger, Convection Oven, Semi & Automatic Plant, Cup Cake preparation Line. 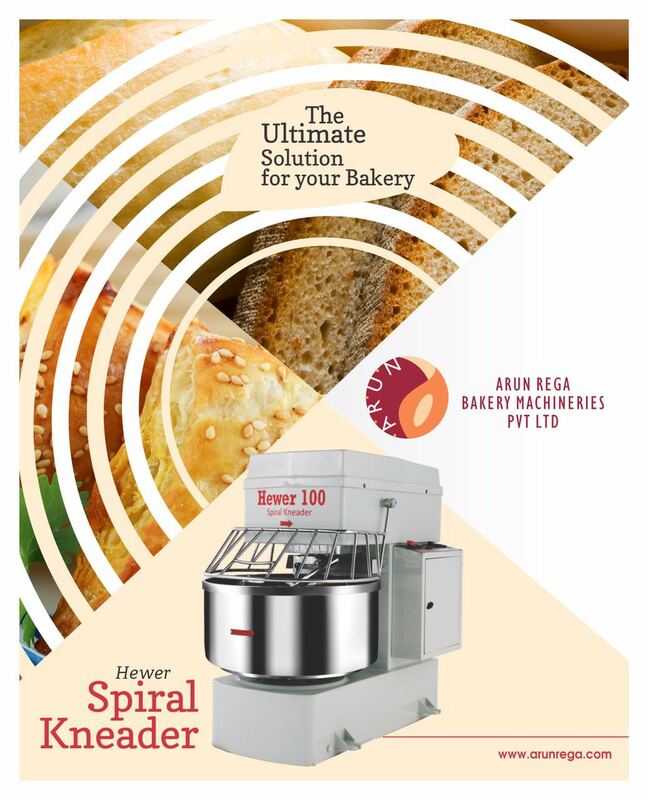 Patties Making Machine Manufacturer of a wide range of products which include bakery oven.